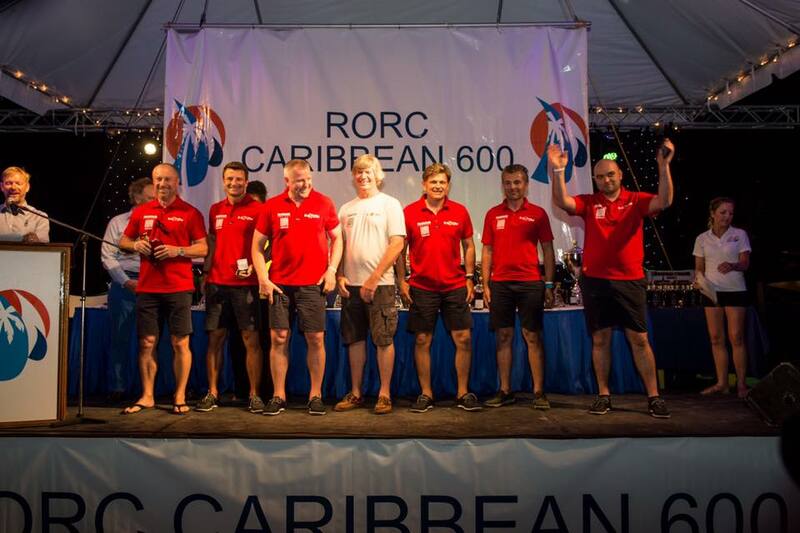 We are very proud of Robert and the HH66-01 Team R-Six. 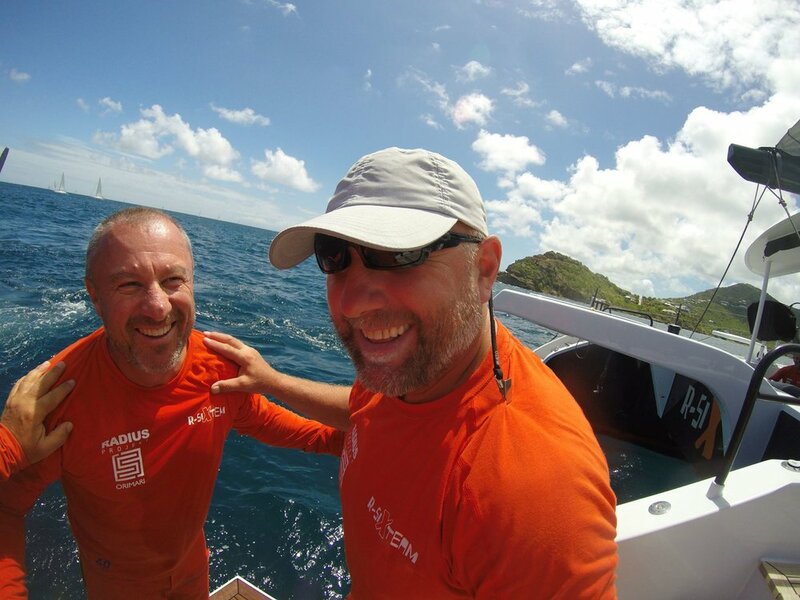 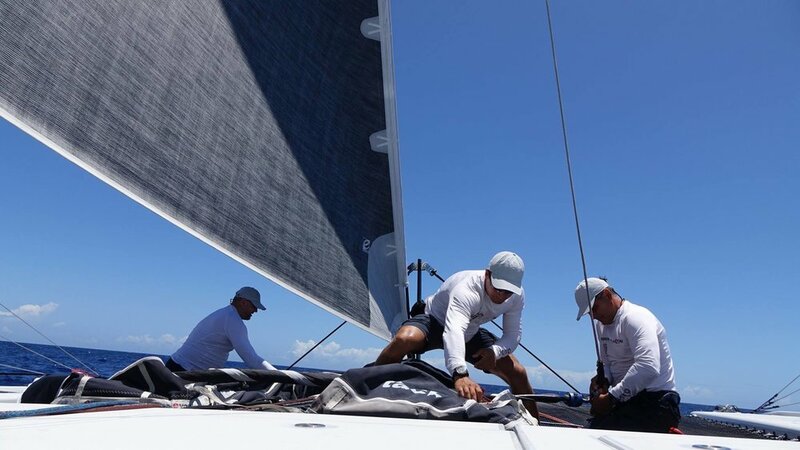 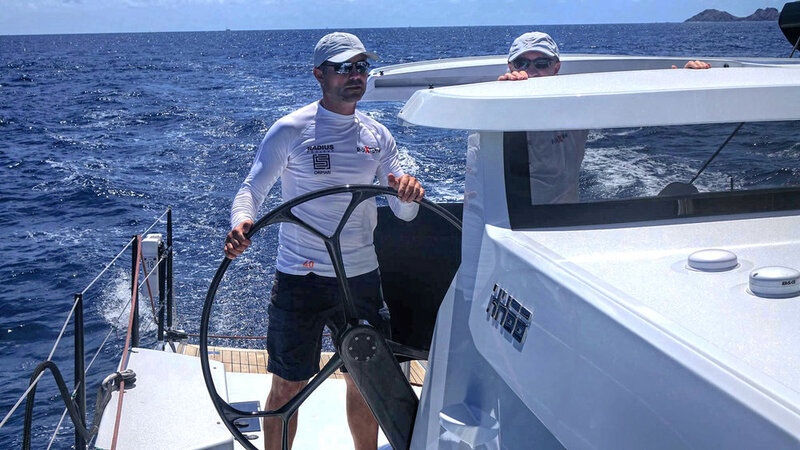 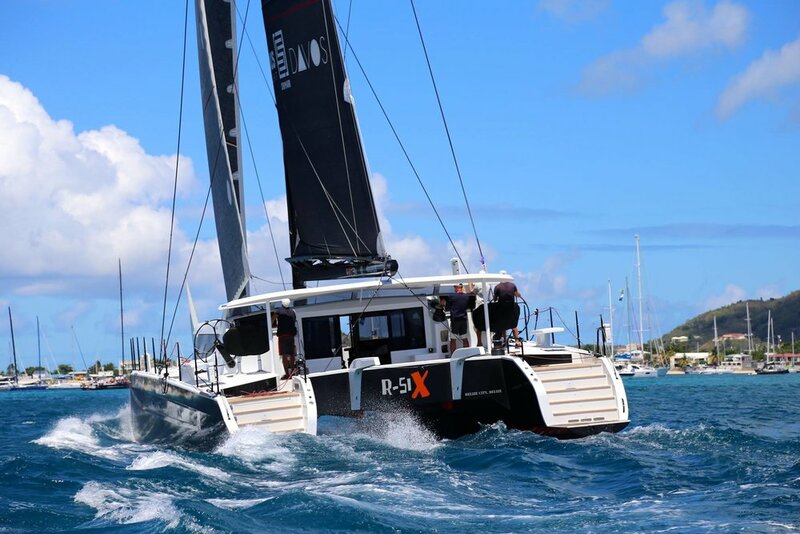 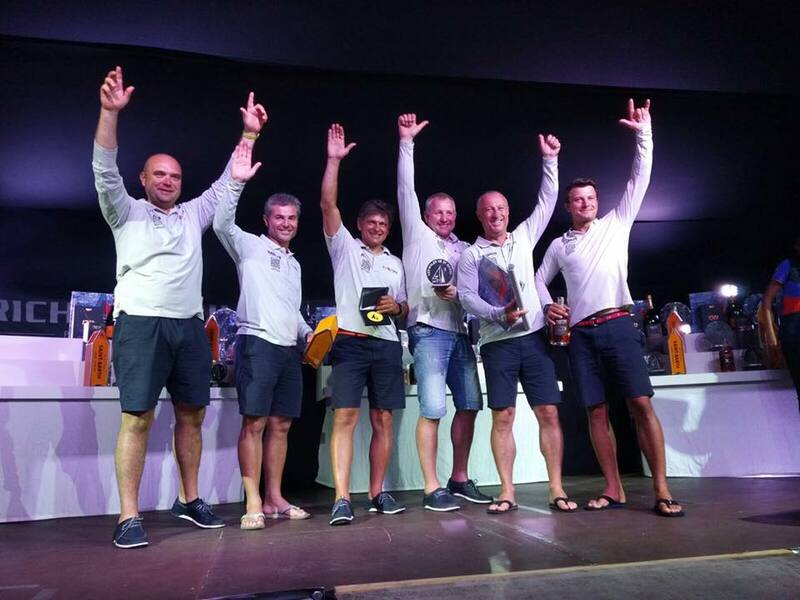 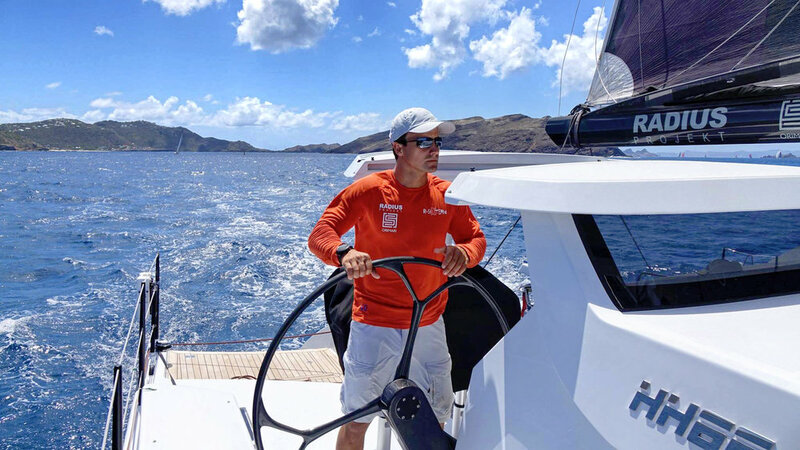 Their Caribbean tour, which included the St. Maarten Heineken Regatta, the RORC Caribbean 600, and Les Voiles de Saint-Barth, concluded this month with the guys taking first place at Antigua Sailing Week! 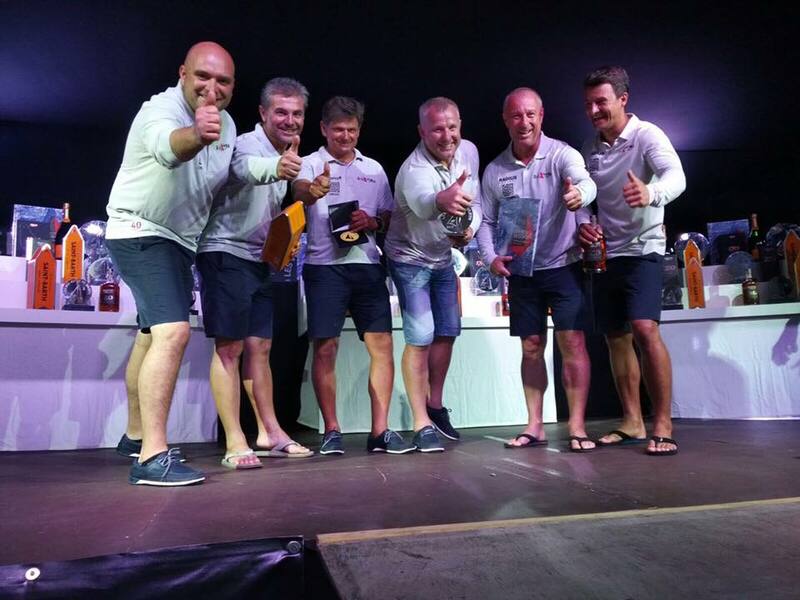 After the first four days of the competition, they remained the only boat in the competition to have been unbeaten. 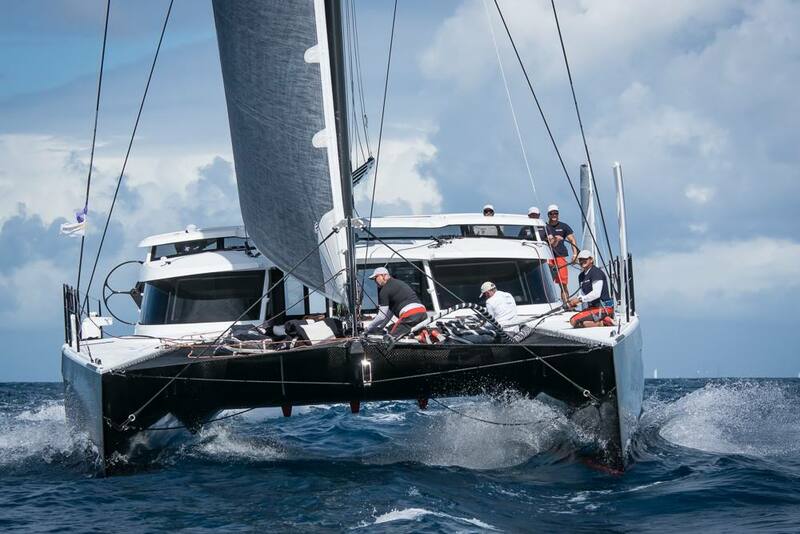 There were 150 yachts this year so that's an impressive record indeed! 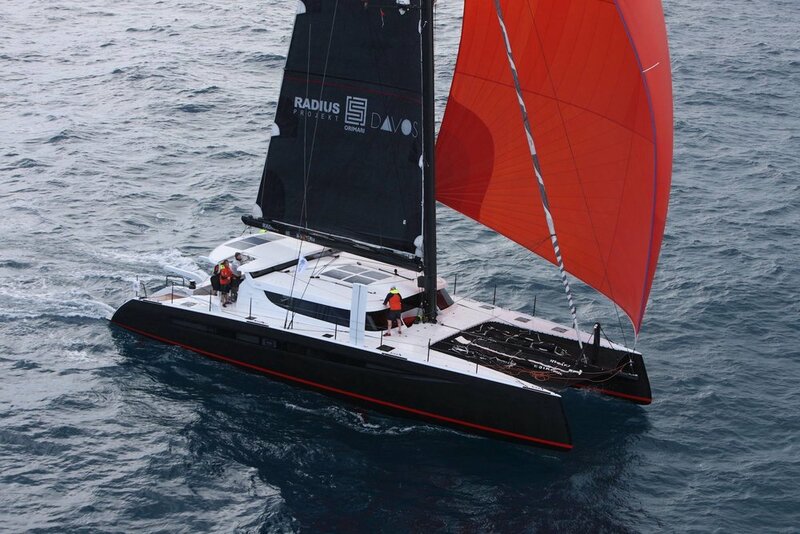 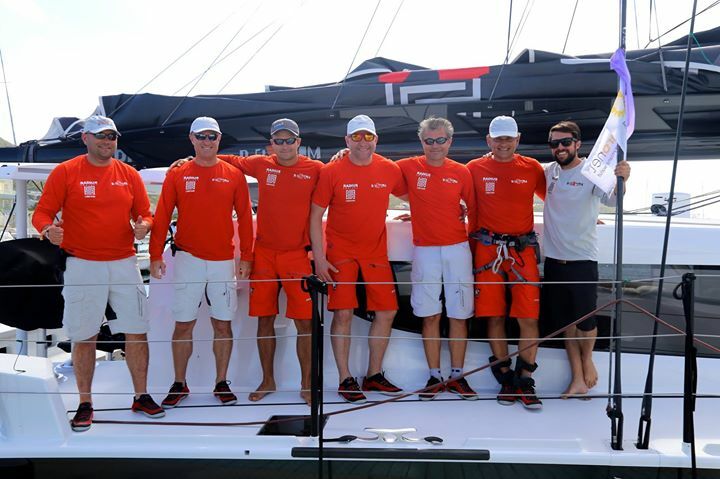 Next stop for team R-Six is Europe and the fastnet race! 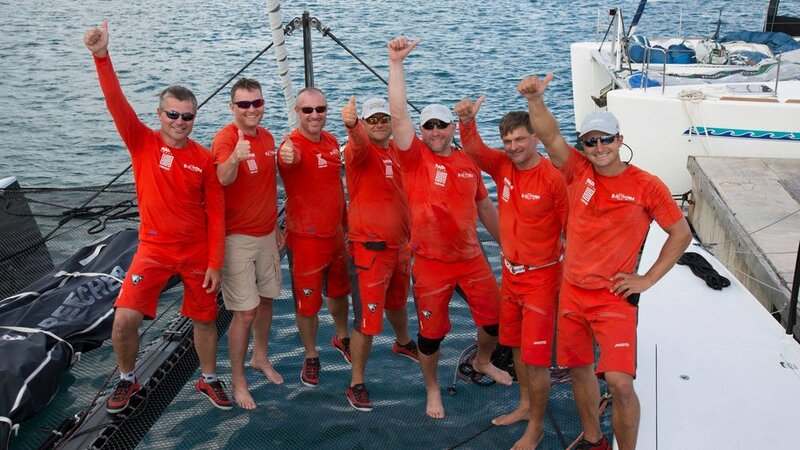 Here are some highlite photos from our Caribbean champions.